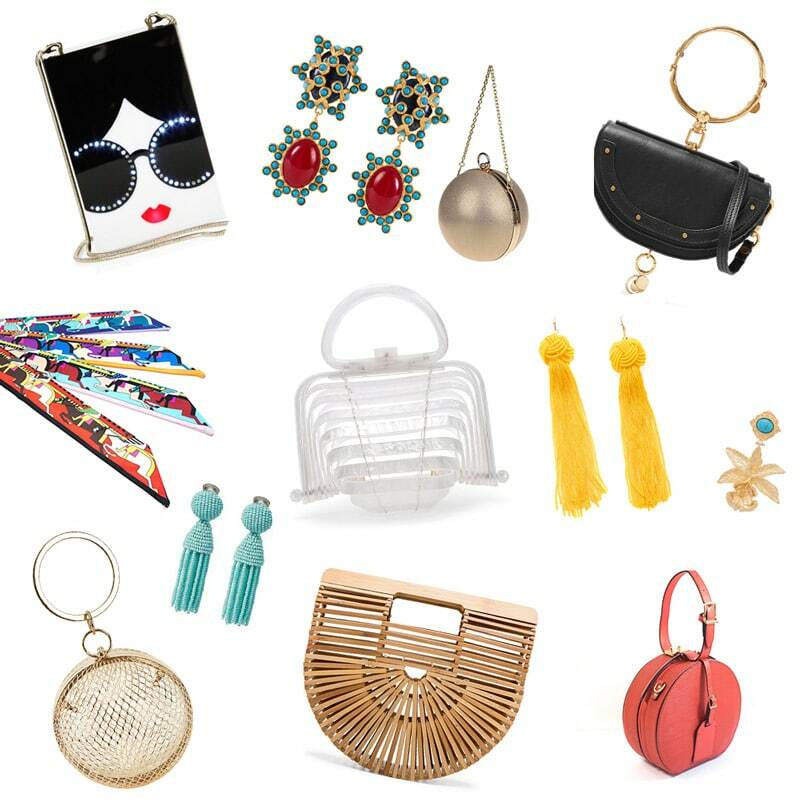 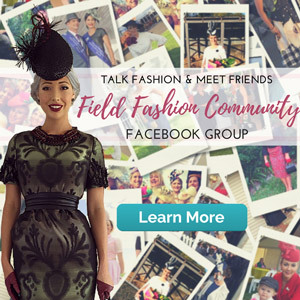 To easily see all posts on one page, visit the blog archives. 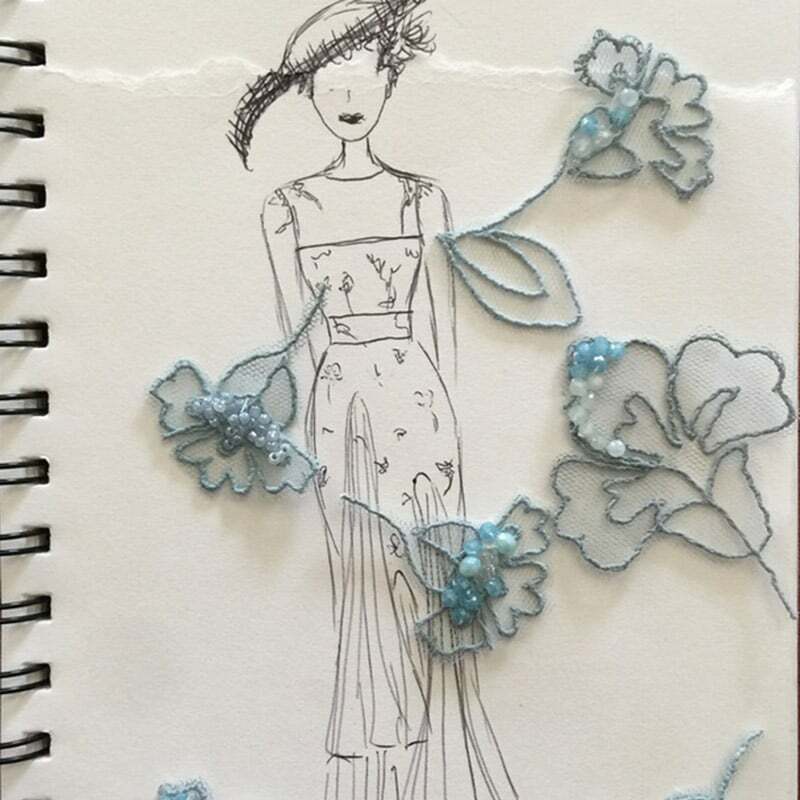 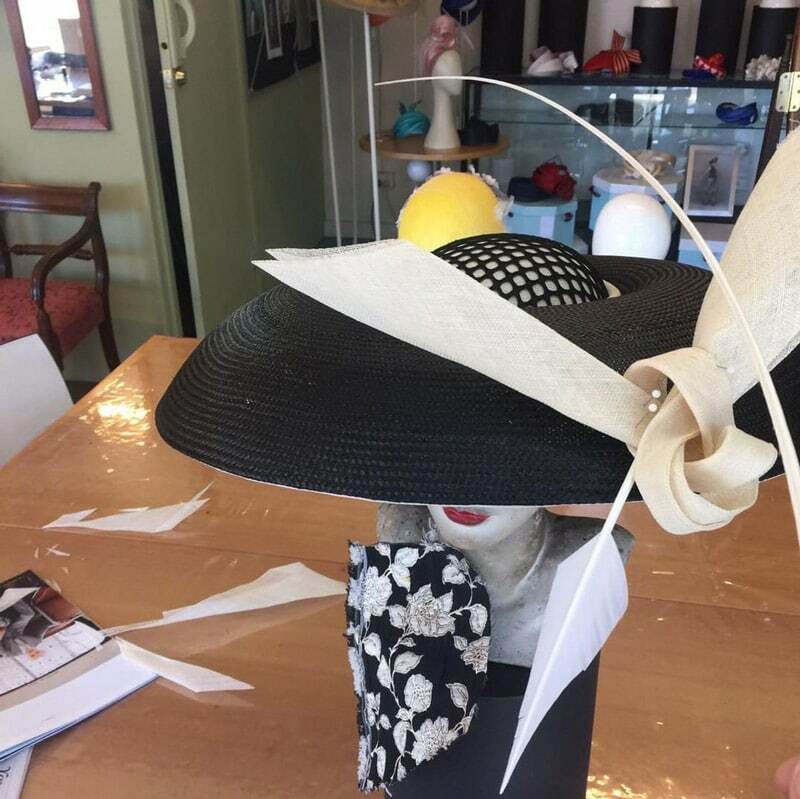 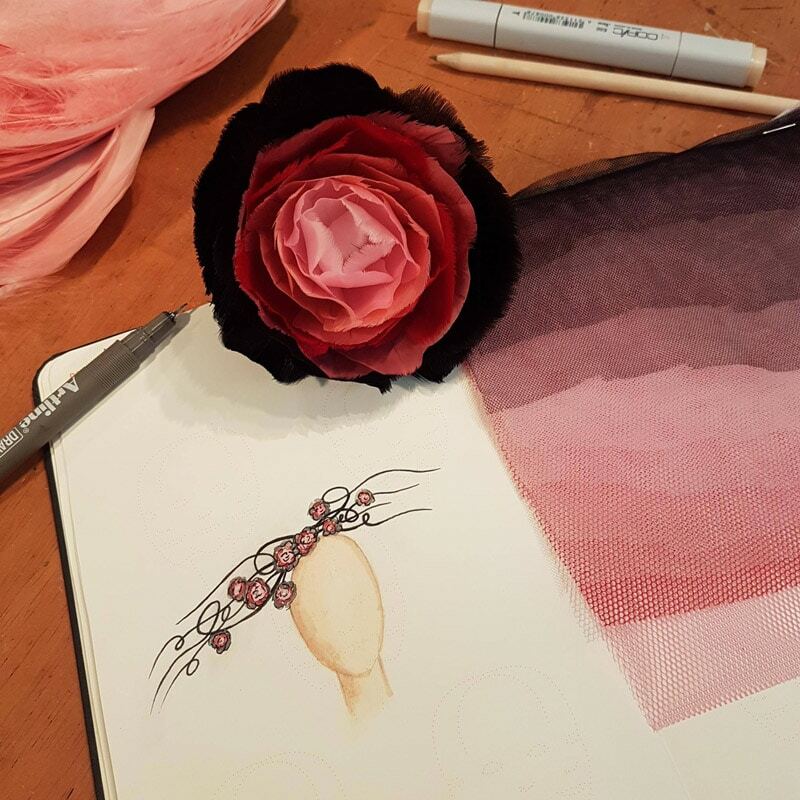 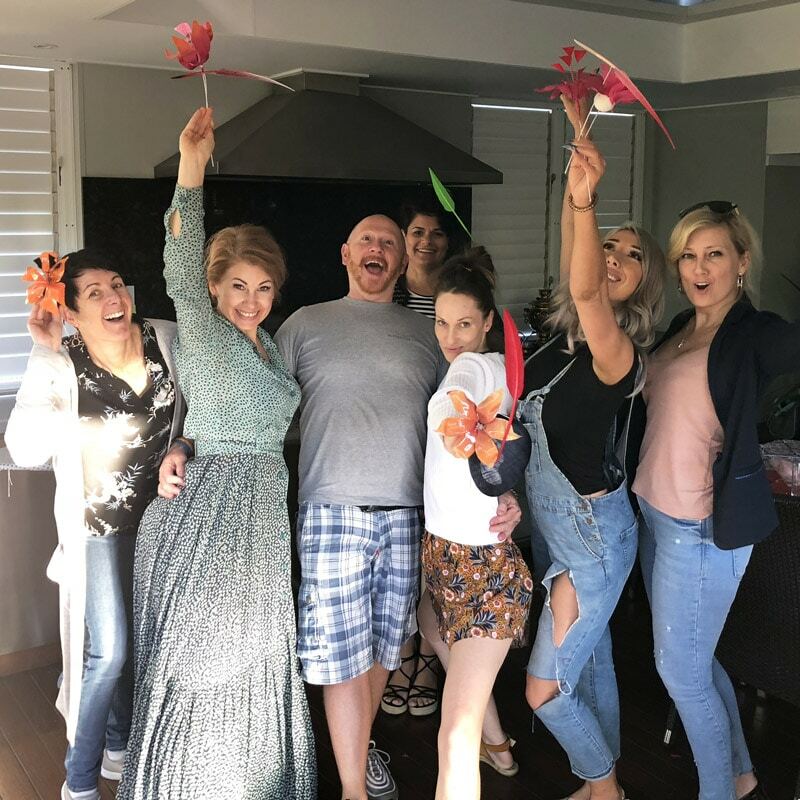 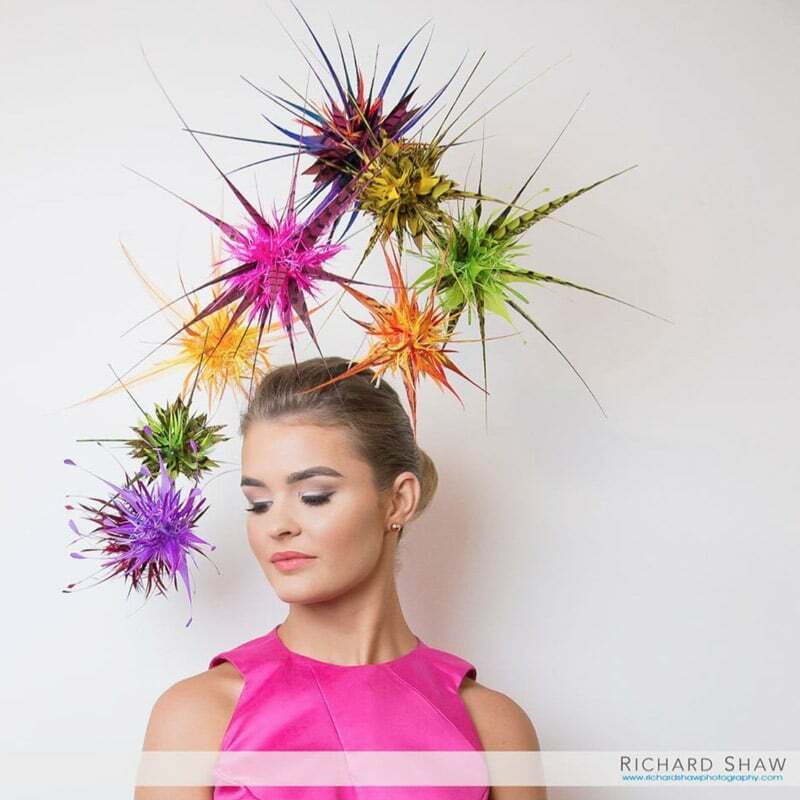 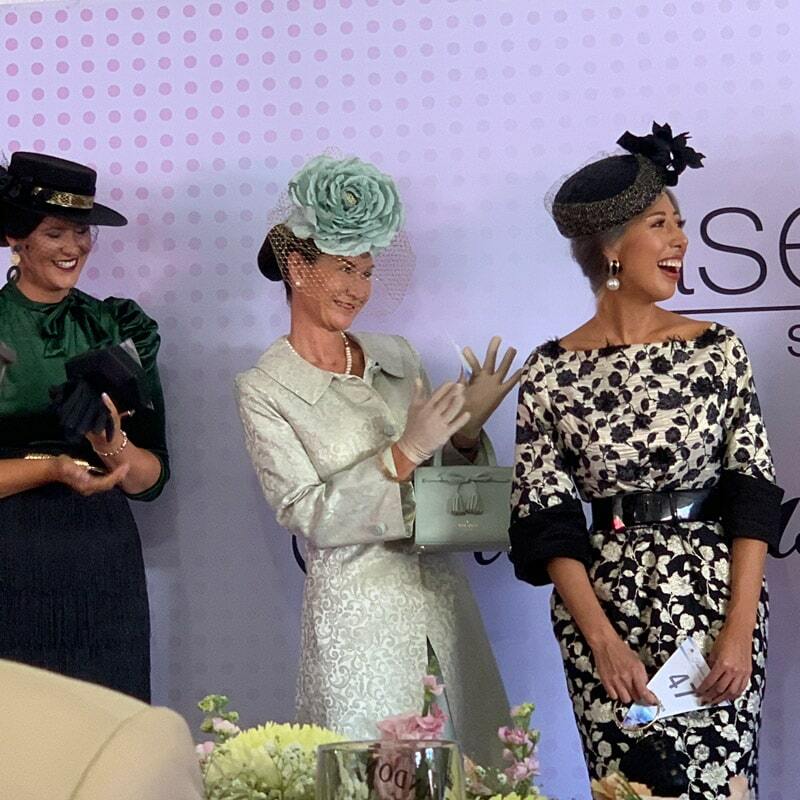 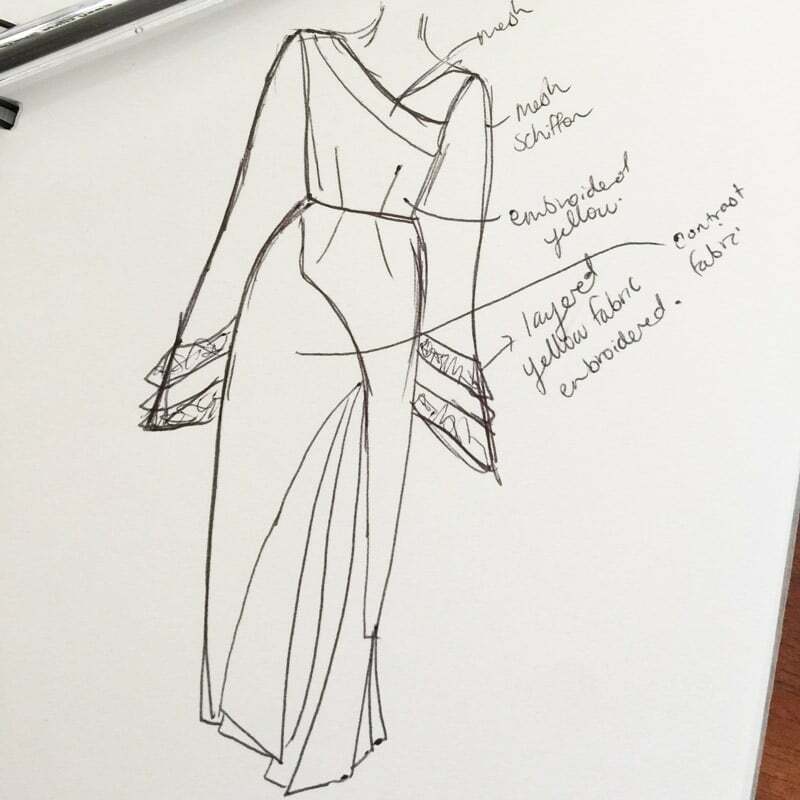 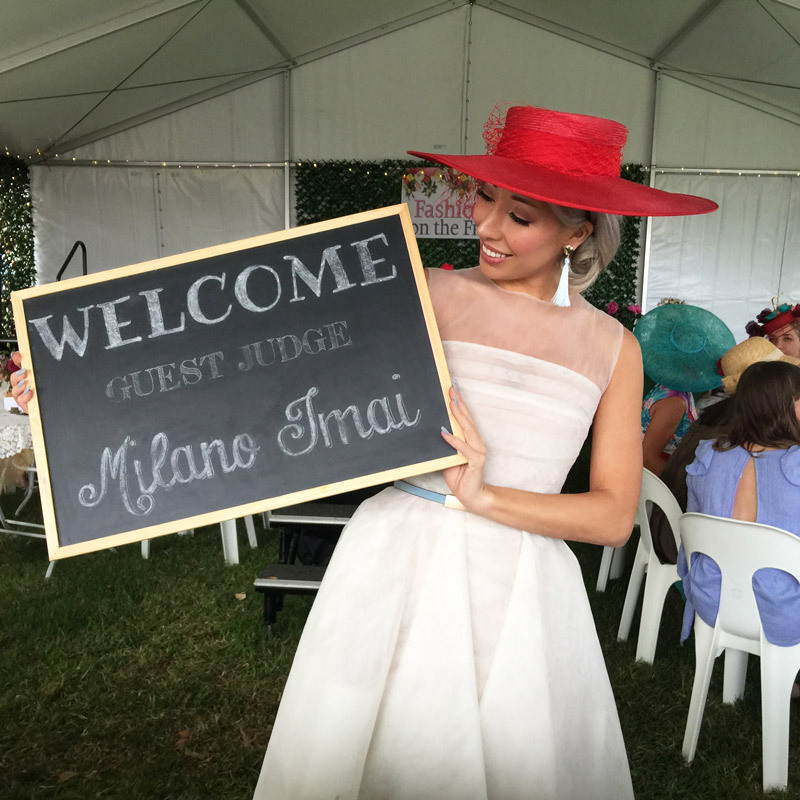 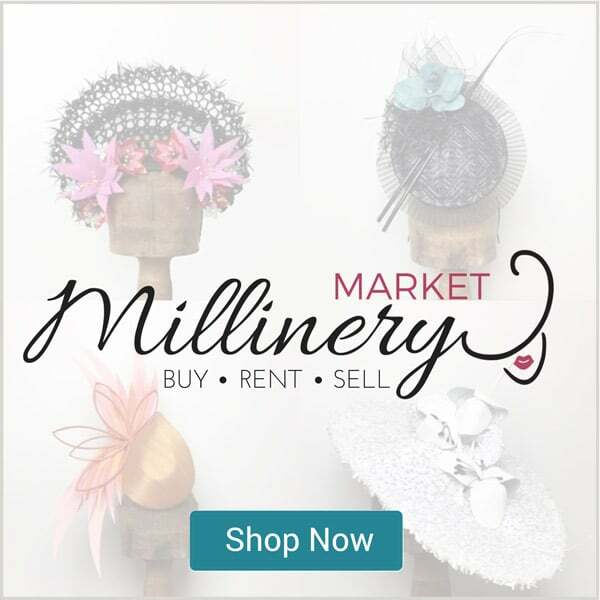 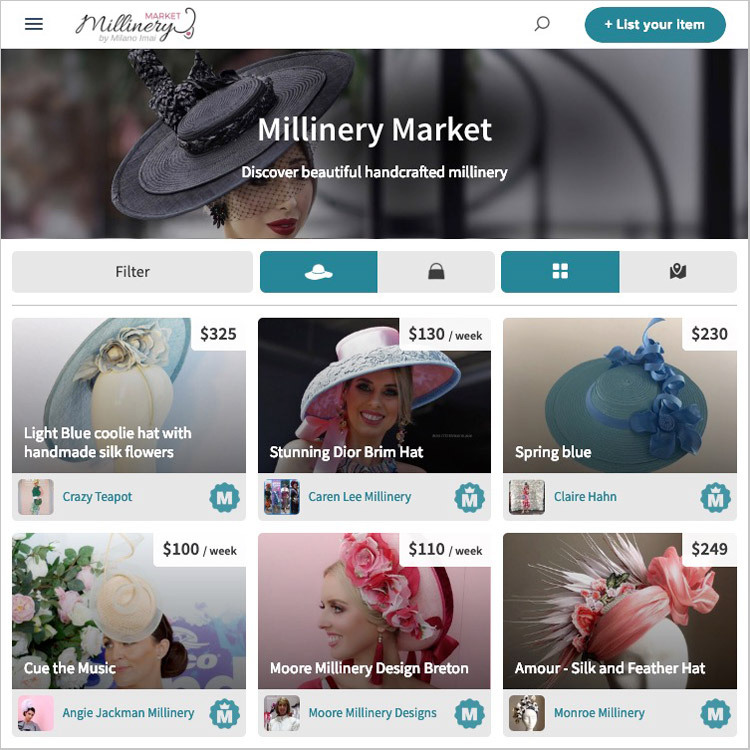 Why you Must Attend a Millinery Workshop! 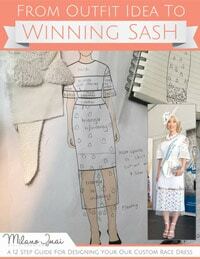 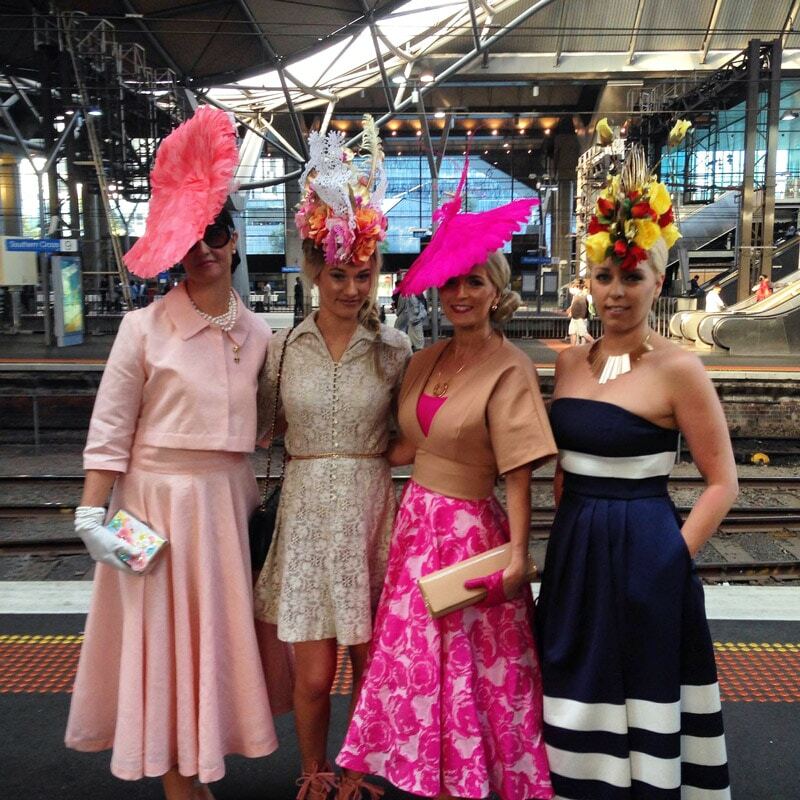 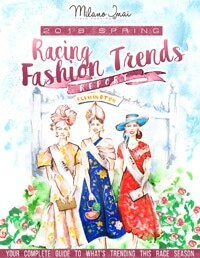 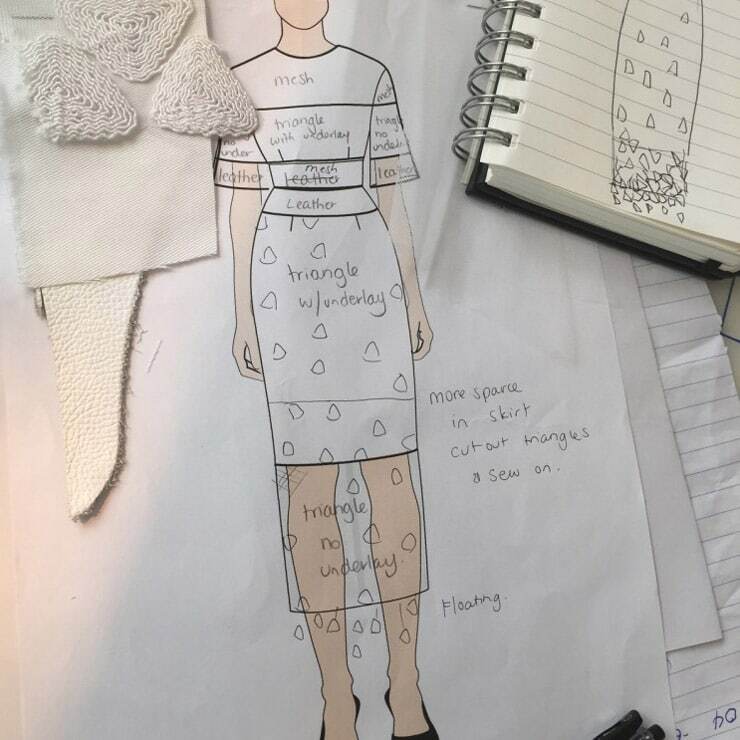 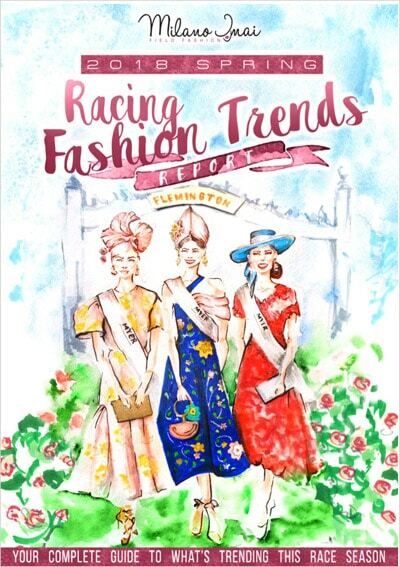 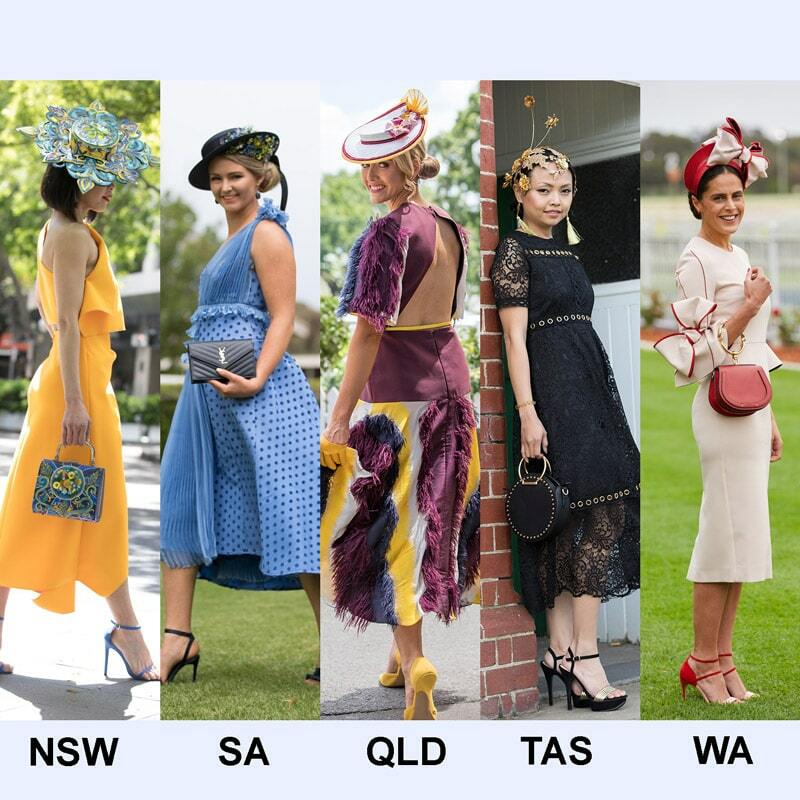 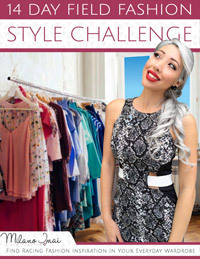 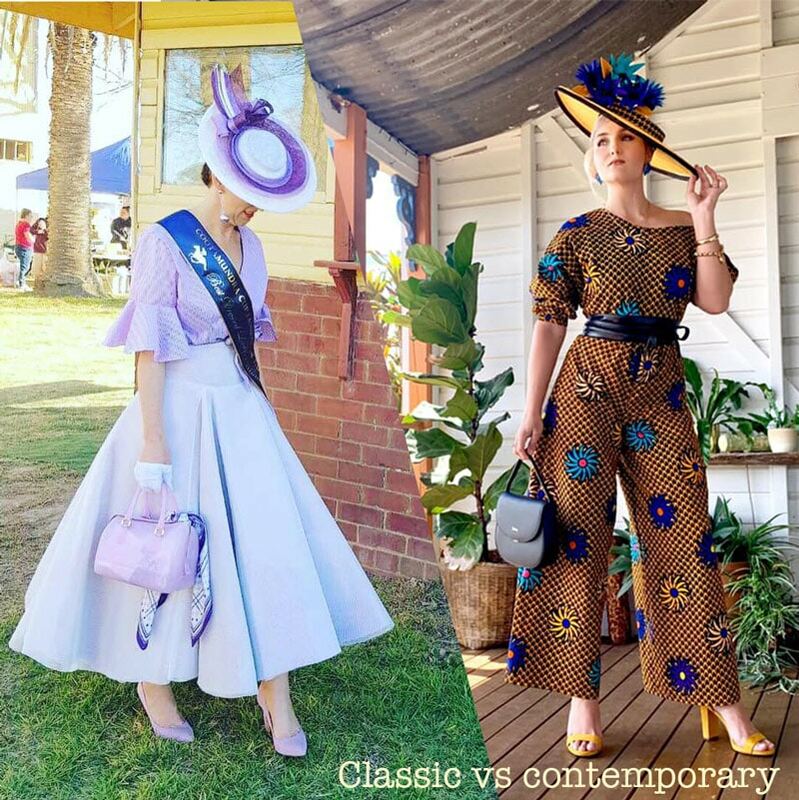 Copying Racing Fashion Outfits – Flattery or Theft? 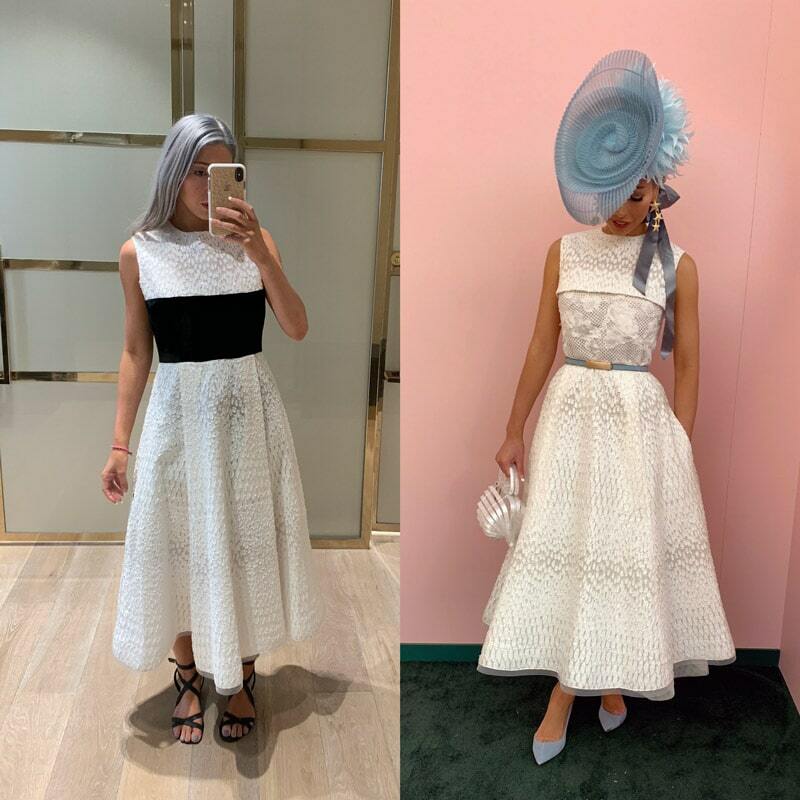 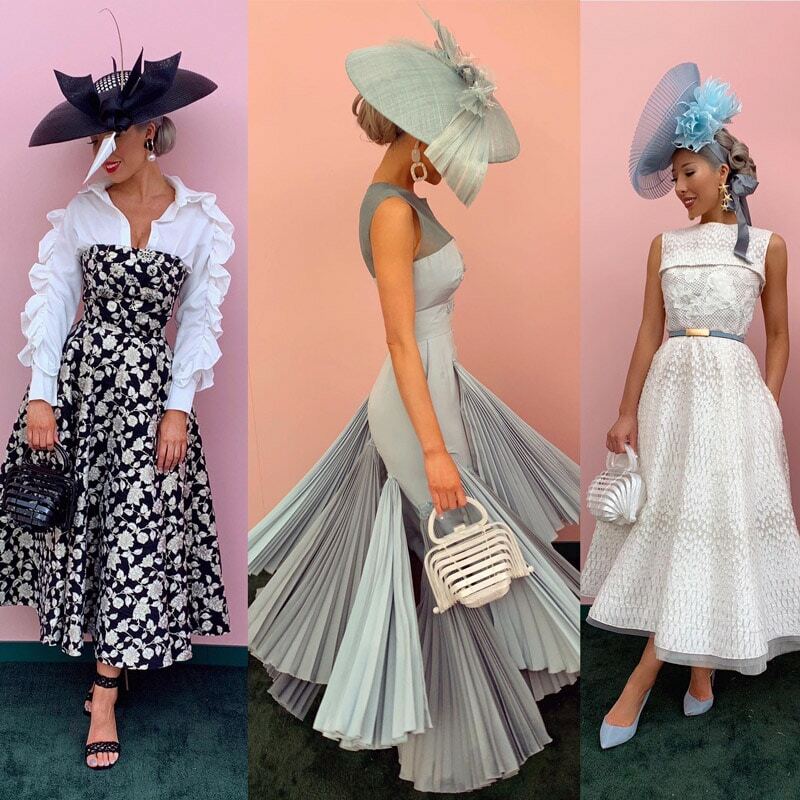 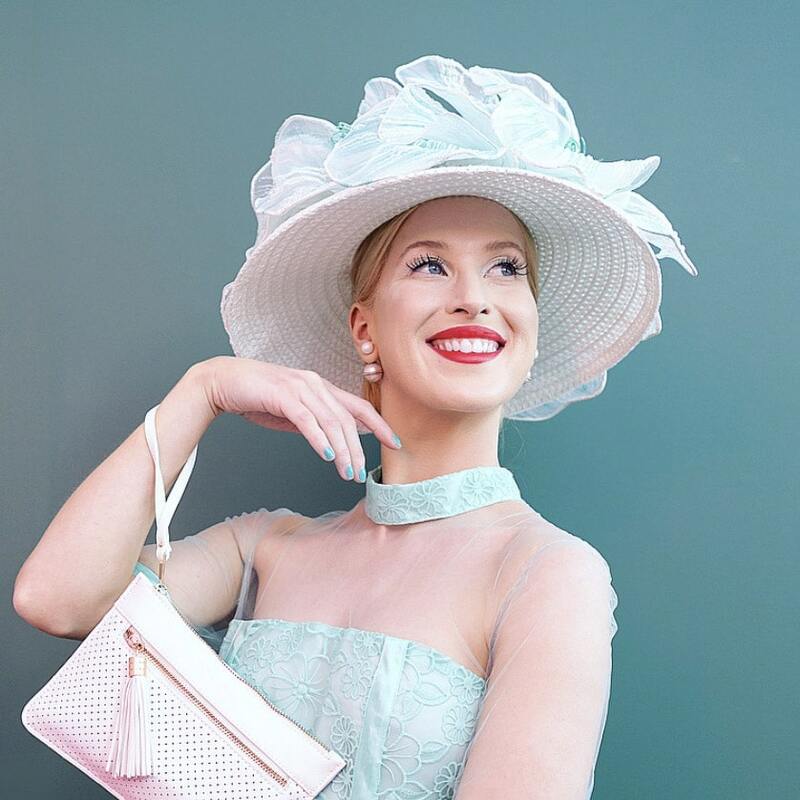 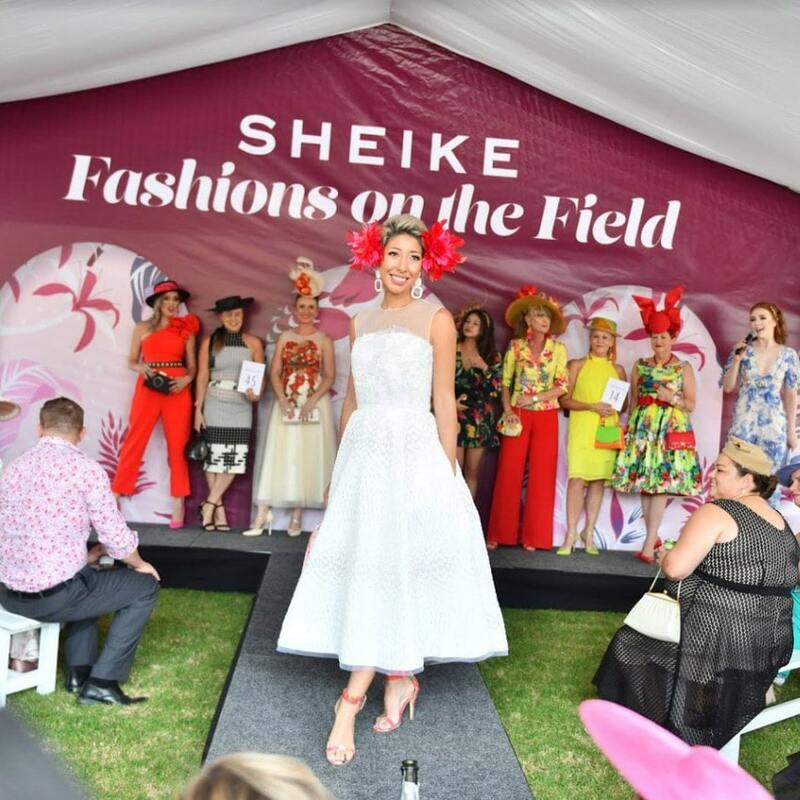 Ever Wondered what Dubai World Cup Fashions is like?